Dr. Maria Montessori was a strong believer in the integrity and the innate intelligence of every child. Through intensive observation of young children, she developed a method of hands-on education which allows a child to facilitate his or her own learning under the guidance of a supportive, caring teacher. As children work with the materials which Dr. Montessori created, they develop into independent, self-motivated students with a love of learning and a desire to know and experience the world around them. 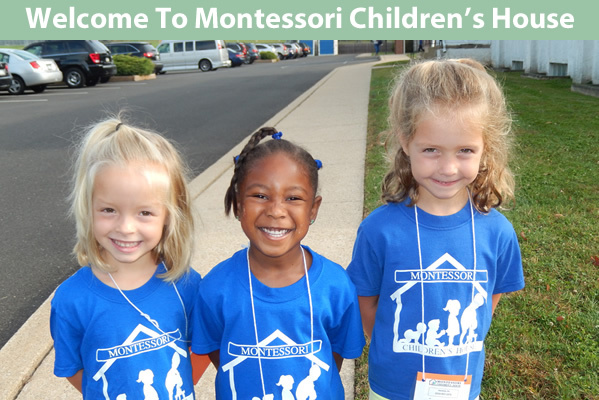 Since 1964, our not-for-profit schools have been educating children ages 18 months through Kindergarten according to the Montessori Method. Each school is directed by a Montessori-trained Principal and is guided by a volunteer Board of Directors. Certified and experienced teachers guide the children along with trained Montessori assistants. You’ll find our schools have fully equipped Montessori classrooms, enclosed outdoor play areas and key pad entry systems with cameras to ensure the safety and security of your children.